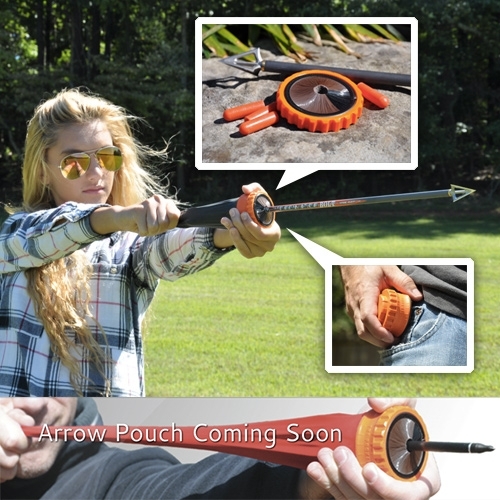 The Pocket Shot slingshot now has attachments to shoot ARROWS. 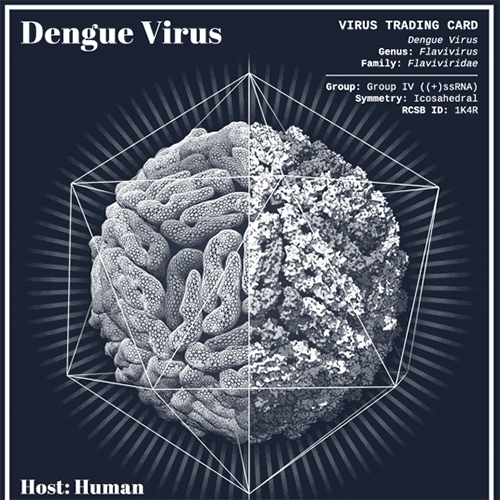 Virus trading cards by Eleanor Lutz! 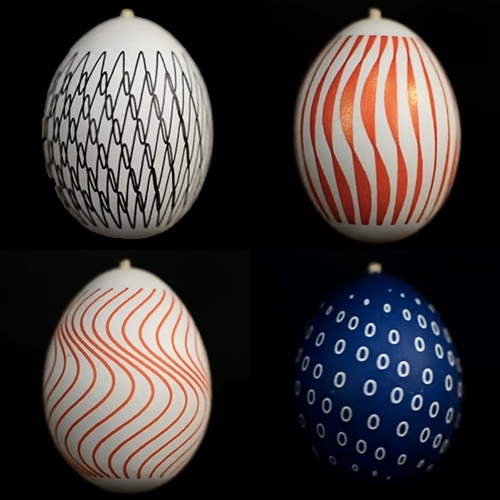 Beautiful 3D animations of the actual structures of different viruses. 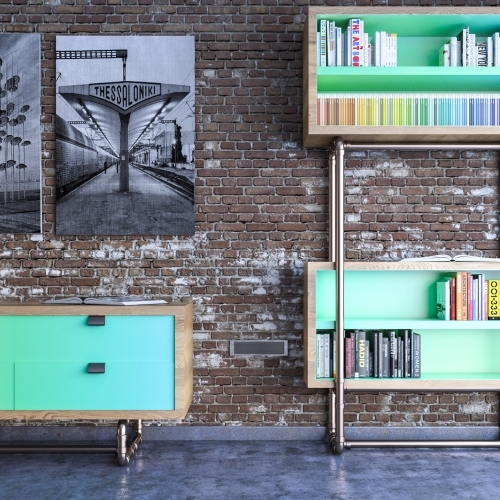 Wiref eco-friendly furniture series by Platonics. 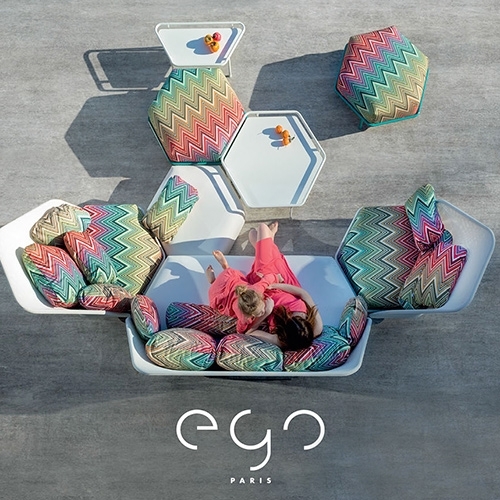 FEATUREDCYBEX by Marcel Wander "Parents Collection" includes a high chair, rocker, bouncer, and colorful accessories for infants. 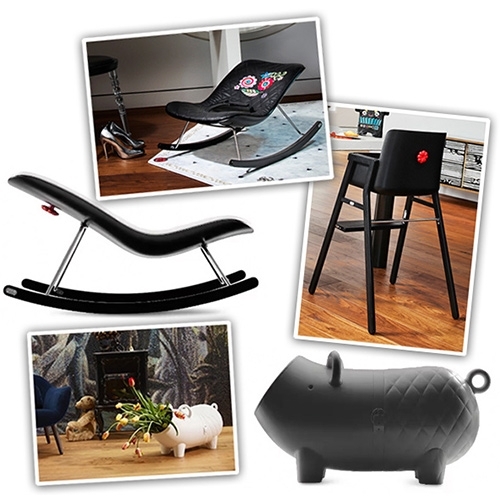 Love the rocker, pig, and high chair! 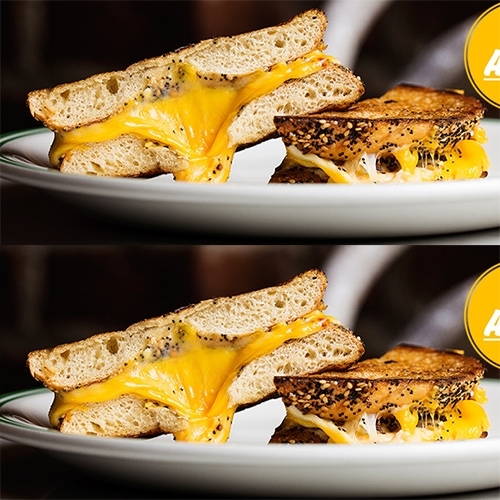 Everything Bagel Grilled Cheese from Melissa Weller on Tasting Table! 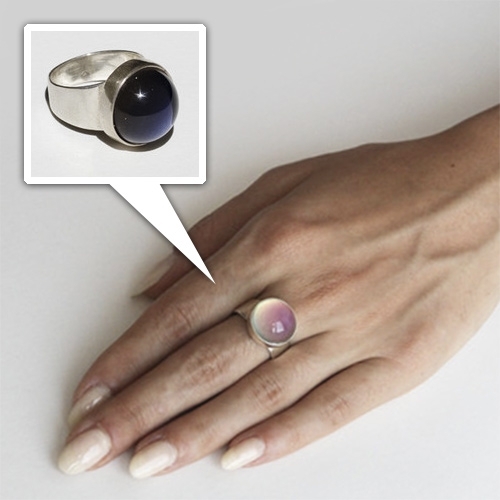 Mondo Mondo Mood Ring - Sterling silver color changing mood ring. 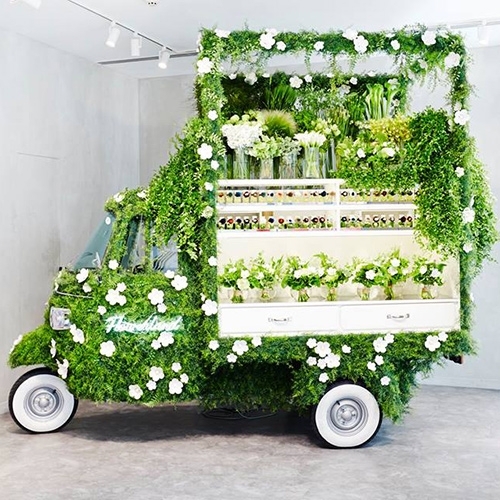 "A Piaggio Ape Covered in Green and Converted Into a Flower Shop" on Spoon & Tamago. 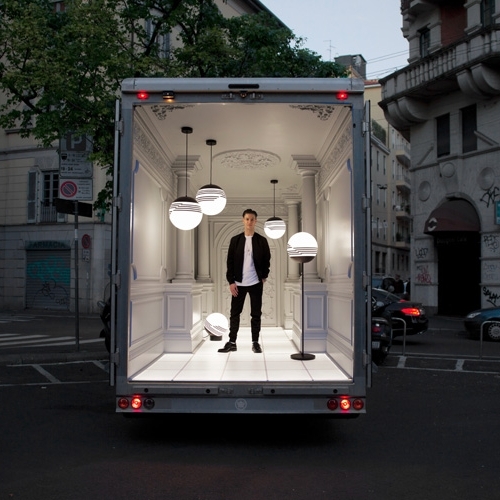 This adorable setup is selling flowers at the Ginza flagship store of Italian luxury brand Fendi. 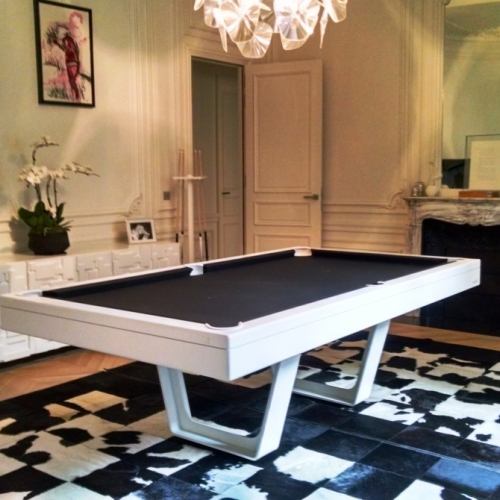 Billards Bréton design billiard table which turns into a dining table! 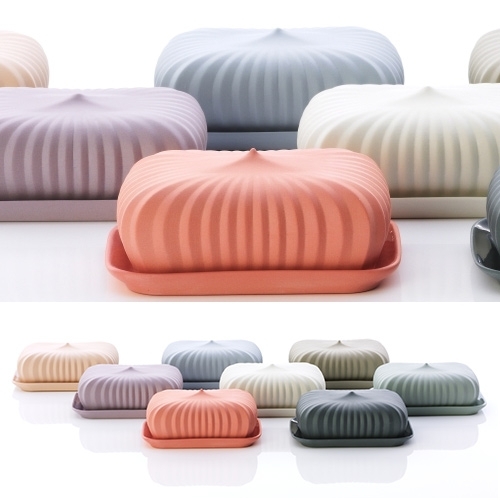 Butter Dish - Alice by Feinedinge collection. Lovely tinted limoges porcelain made in Austria. 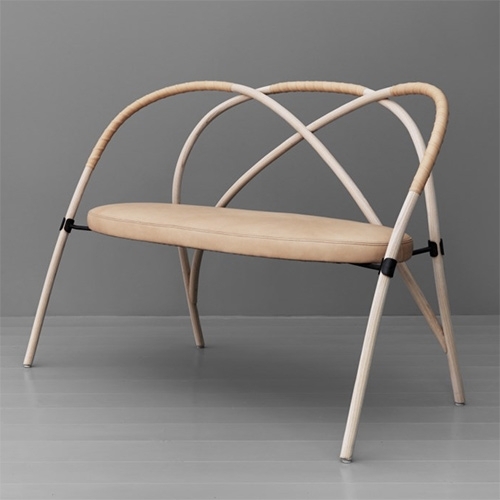 Bow bench designed by Lisa Hilland for Gemla. 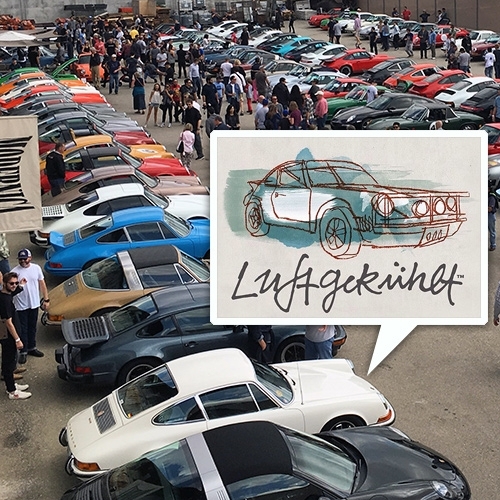 FEATUREDLuftgekühlt 2016 at the Modernica factory today - a few hundred air-cooled vintage Porsche coupes filled the parking lot, warehouses, and surrounding streets as well as a pop up shop of ltd ed shirts, posters, eames chairs and more. 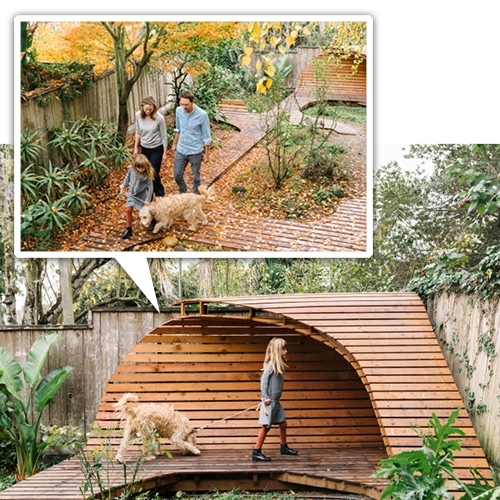 This wooden pathway/structure in Birgit Sfat's Noe Valley (SF) backyard! Built by her husband and artist friend from Munich. Spotted in Cup Of Jo. 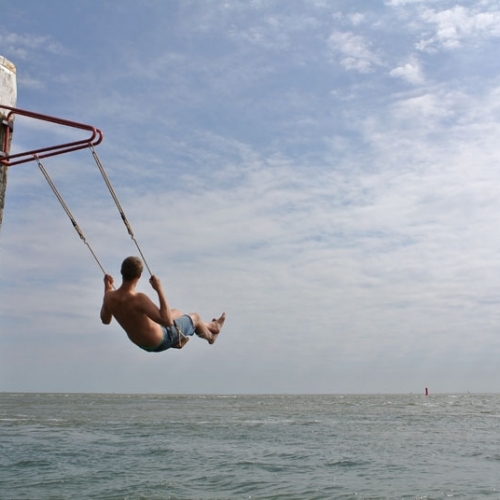 VIDEOBits and Pieces by Nils Völker at Nome Gallery, Berlin 2016. 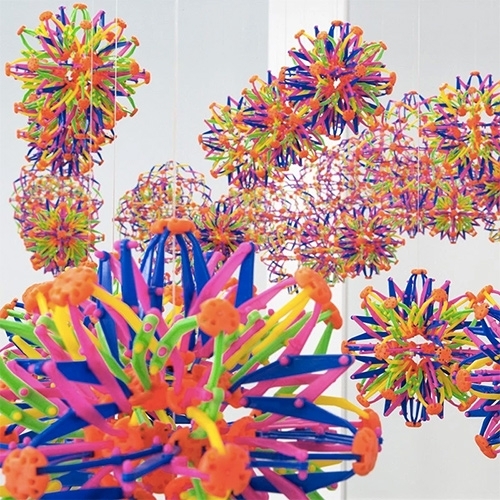 A room of 108 ever expanding/shrinking plastic Hoberman Spheres. 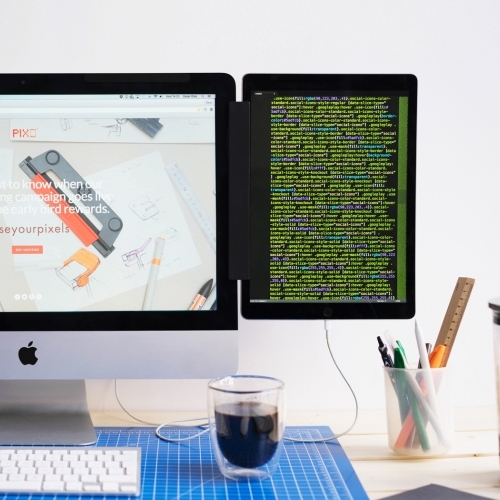 Pixo is a magnetic tablet mount for desktops. 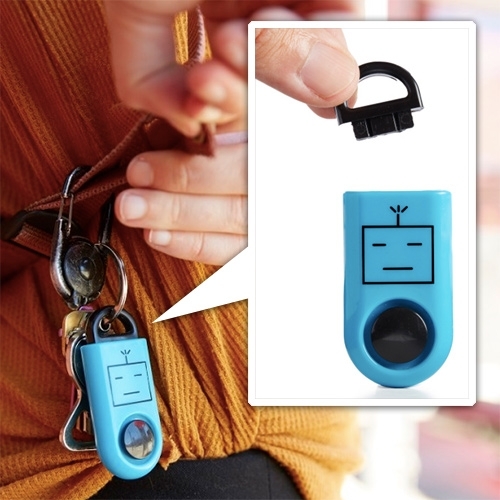 It connects the tablet to your computer so you can use it as a second display. 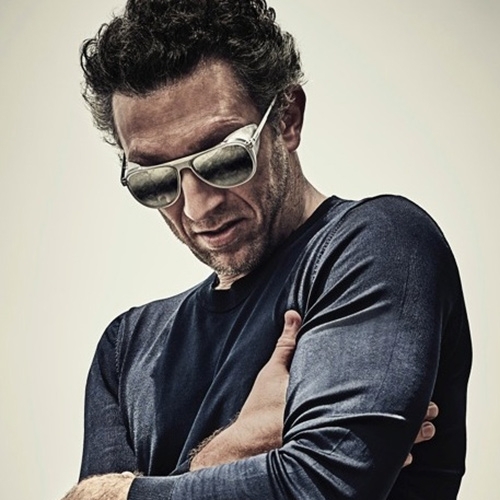 French brand Vuarnet Sunglasses relaunches - bringing back their Legendary Glacier Eyewear as well as many new styles. 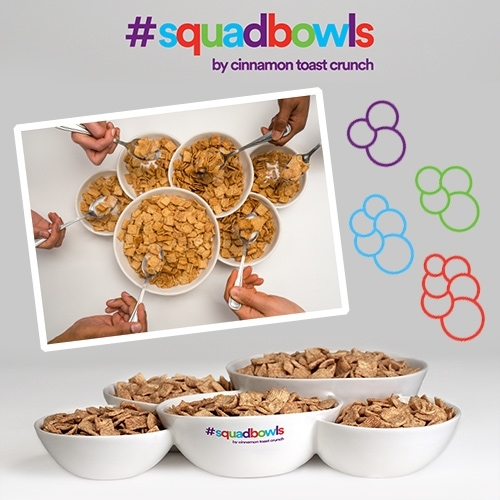 #SquadBowls from Cinnamon Toast Crunch. There are Squad Goals, and now there are SquadBowls for your squads of 3, 4, 5, and 6 to cereal together. 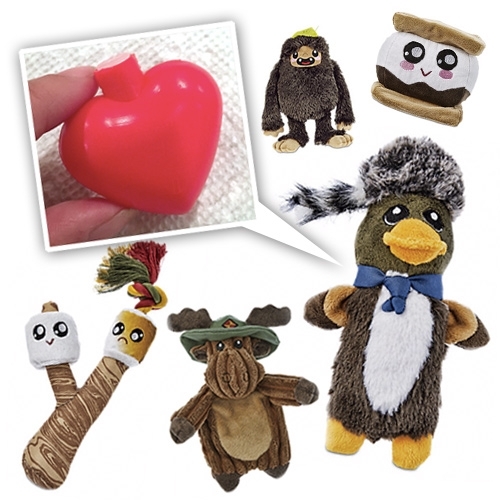 FEATUREDHeart shaped squeakers! 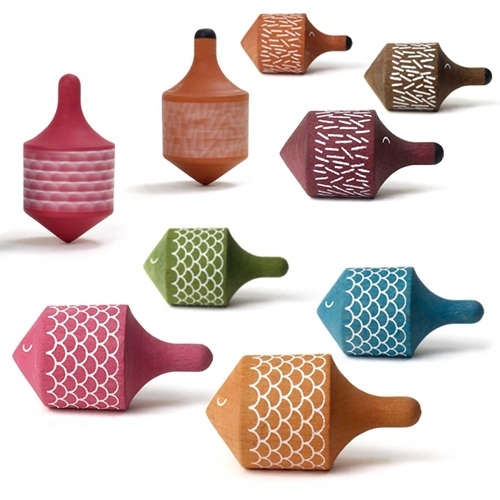 A delightfully designed surprise inside Petco Leaps & Bounds Camper collection of dog toys. 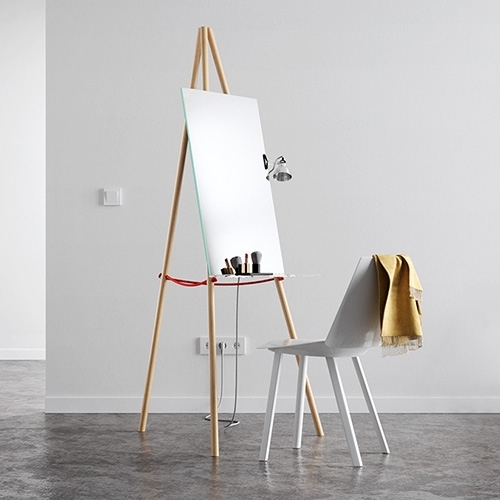 JokJor Champ is not only a stool, side-table or storage unit, it is also a cooler; just perfect to keep your wine or beer chilled while enjoying the first rays of sun. 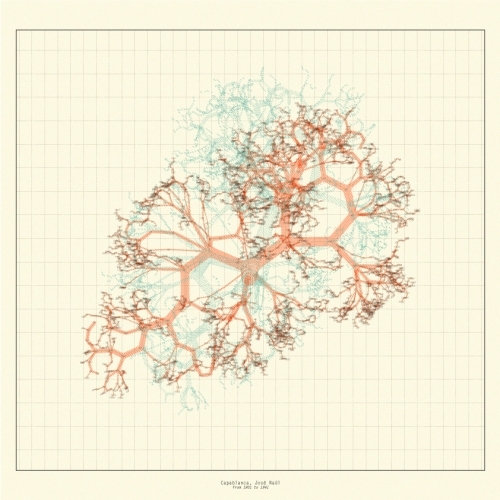 Chess data visualization, computational drawing by ootro estudio. 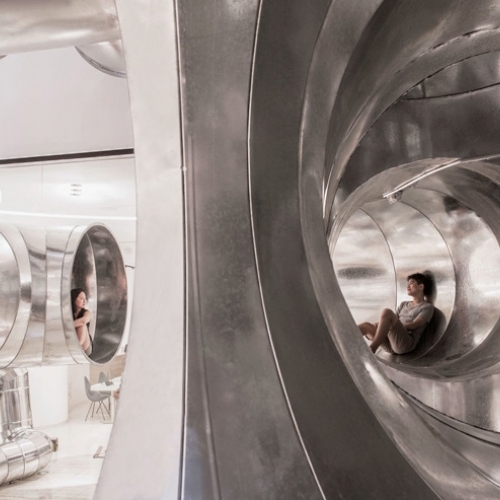 Lane Crawford, commissioned PAO, People’s Architecture Office, to realize a series of installations that propose and demonstrate how Tubular Living can be adapted for the future. 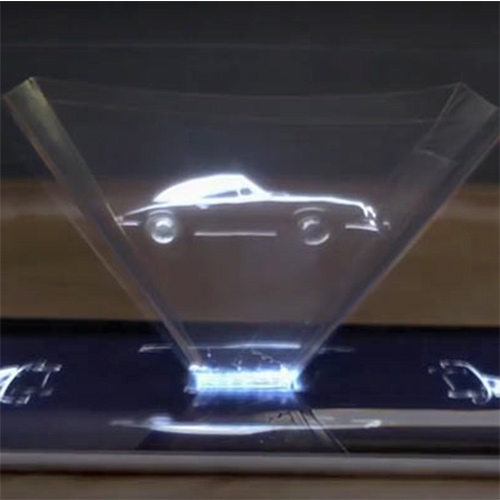 Porsche Creates Hologram Ad For 911 with a four-page spread featuring the new 911, and a prism – which helps users witness the automobile as a hologram when placed on a mobile device. 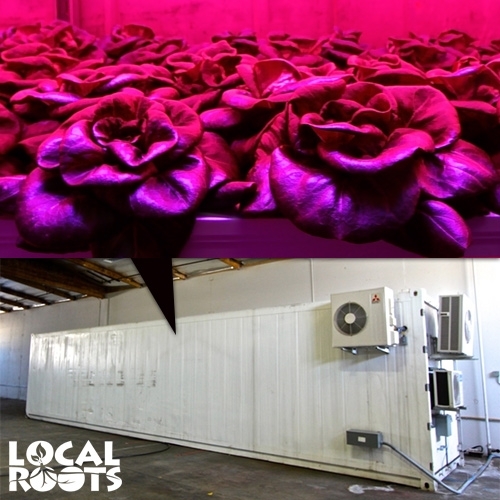 Local Roots - interesting LA based shipping container produce farming ideal for urban food deserts. 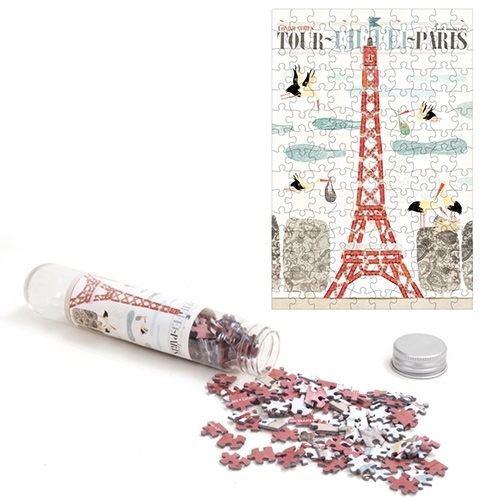 Londji Micro Puzzles - these tiny 10x15cm puzzles come in little test tubes! 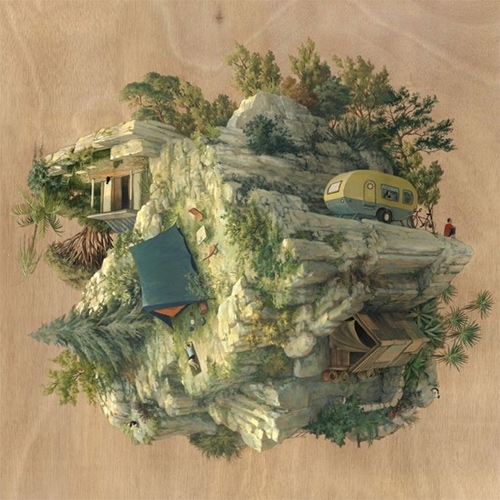 Images range from illustrations of the Eiffel Tower, Sagrada Familia, Egyptian themed, Robots and more. 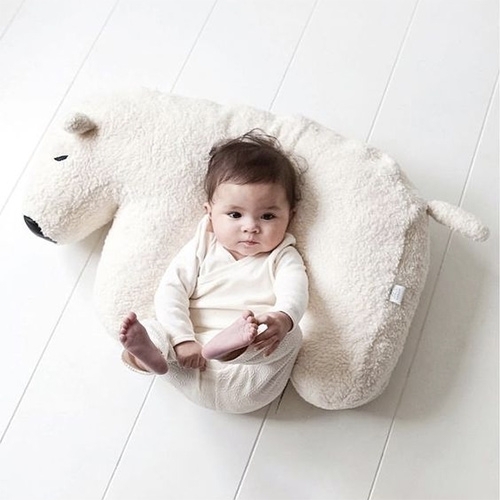 Nanami Polar Bear Baby Pillow! 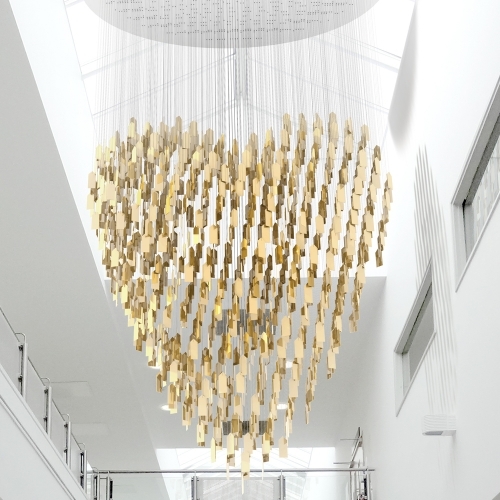 One Thousand Thank Yous is a hanging installation made from 1000 gold anodized aluminium gift tags. Each tag is engraved with a message from an organ donation recipient to their donor. It will be installed in the atrium of Gloucestershire Hospital. 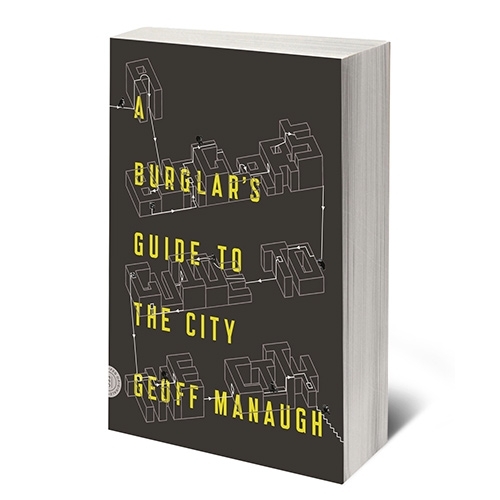 A Burglar’s Guide to the City by Geoff Manaugh. 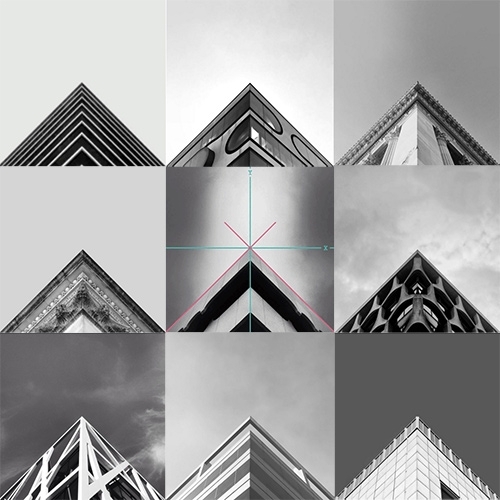 "At the core of A Burglar’s Guide to the City is an unexpected and thrilling insight: how any building transforms when seen through the eyes of someone hoping to break into it." 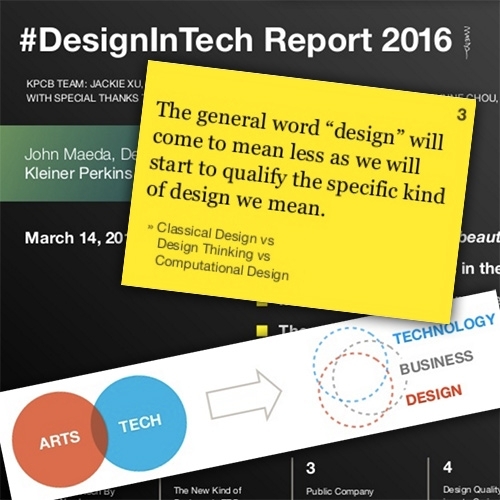 #DesignInTech Report 2016 from John Maeda, Kleiner Perkins Caufield & Byers. 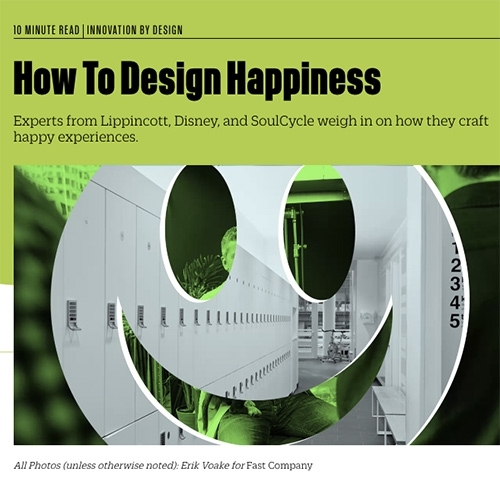 Some interesting insights and perspectives on the future of the intersection of "design", technology, and business in the upcoming year. 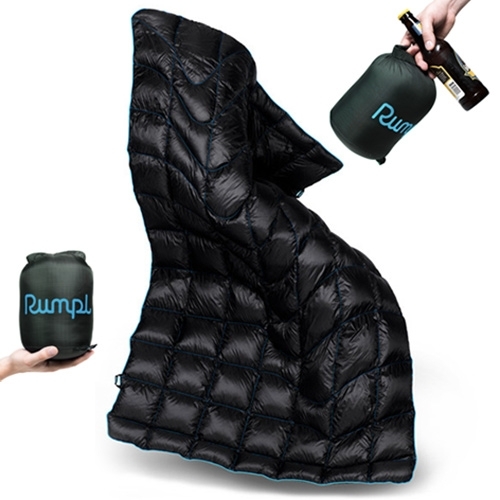 FEATUREDRumpl Down Puffy - a trekking size throw that feels like a sleeping bag, and is super warm with it's 600 fill duck down! 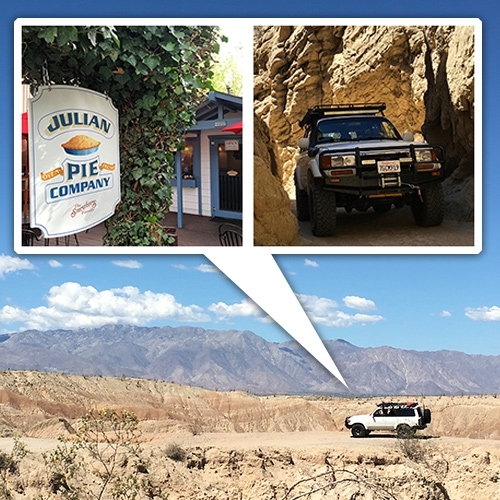 NOTCOT takes it to a cozy cabin to test it out and share the details with you. 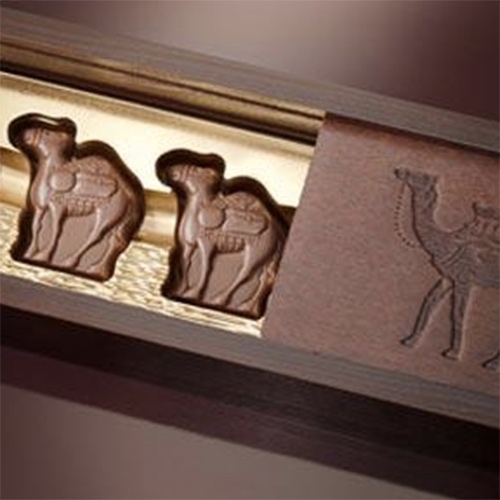 Al Nassma Camel Milk Chocolates - made of Camel Milk! 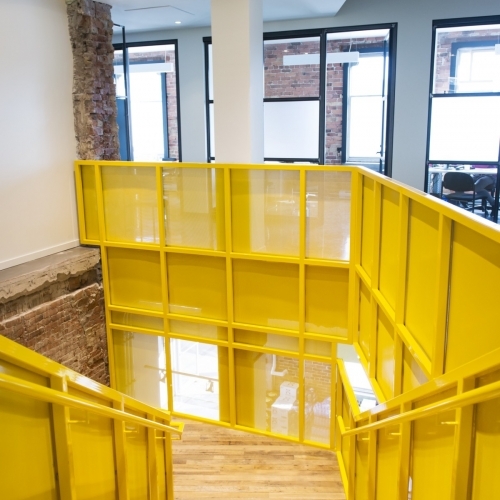 New campus of LOLË Activewear brand inside a former heritage railway station in Montréal created by New York designer Donna Karan. 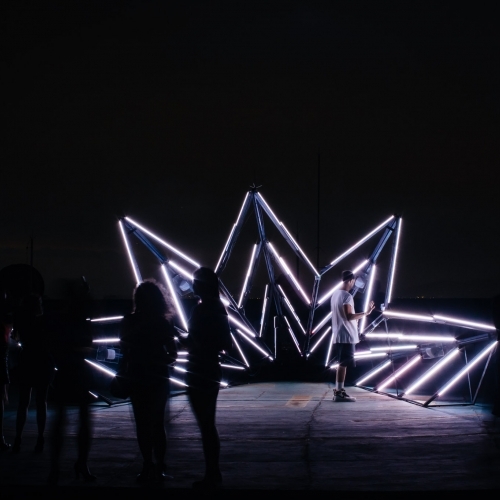 VIDEOOn the Mirante’s helipad, the Sensitive Star reacts to the stimuli of moving people and responds with changing light and sound. 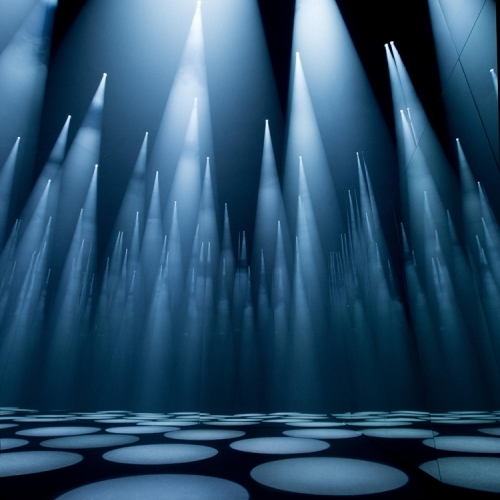 As a larger-than-life musical instrument, it is set to input visitors’ body movements, mixing them with a soundscape. Plant A Bar from Gardener's Supply. 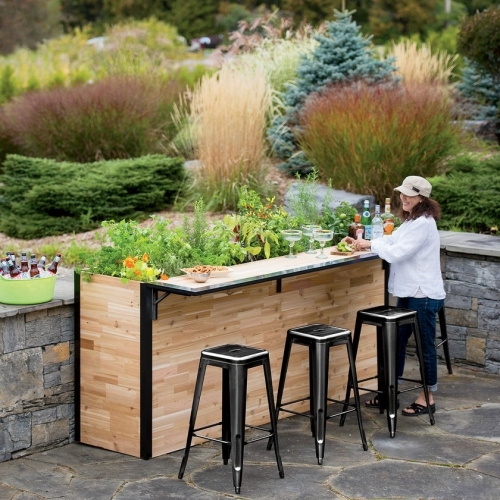 Reclaimed wood outdoor bar in cedar butcher block with an elevated planter. Grow herbs, tomatoes, flowers, harvest a fresh sprig as you relax at the bar. FEATUREDBelcampo Beef Blunts! 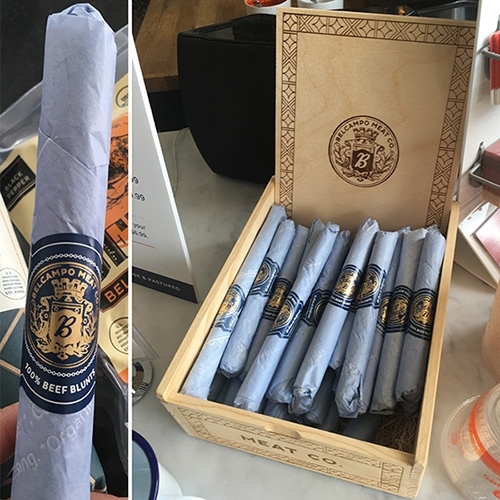 100% California Beef... snack sticks from the butcher... dressed up like cigars in wood box and all! Also a peek inside of the stunning butcher shop with lovely tiles. 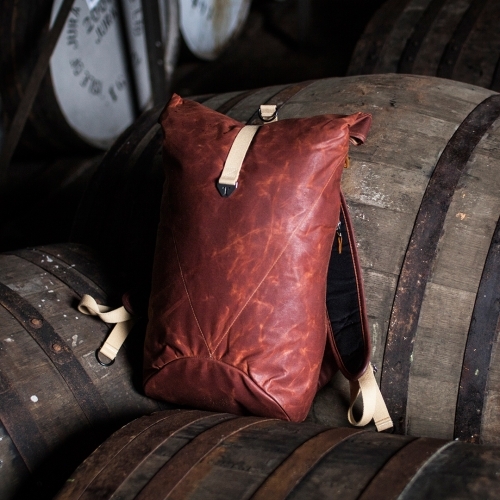 Jura Whisky teamed up with Scottish adventure brand Trakke to create this 20 litre rolltop backpack, inspired by their distillery on the remote Isle of Jura. 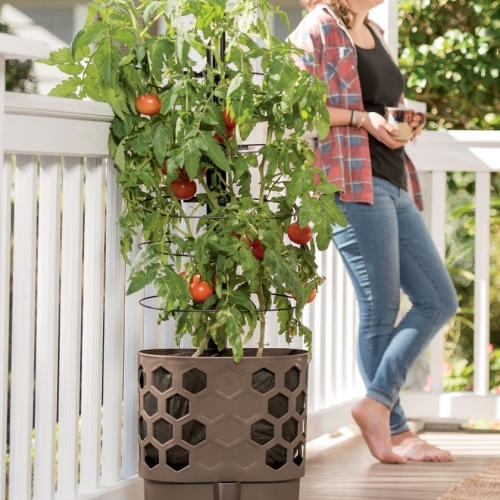 Gardener’s Revolution Tomato Garden from Garden Lab at Gardener's Supply Company. The holes in the planter allow for air circulation which 'air prunes' the roots. 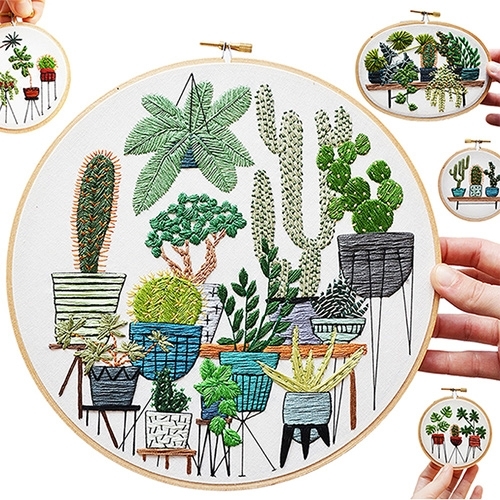 It's self-watering too! 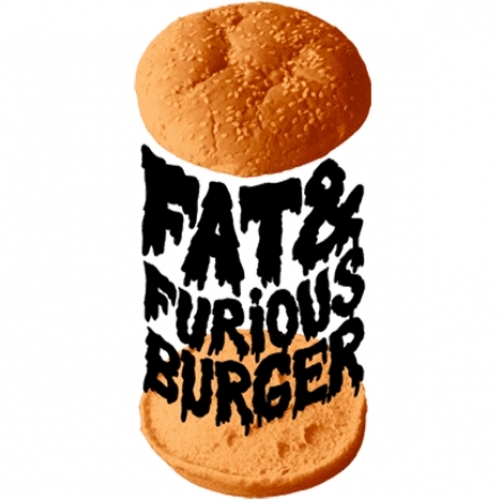 The creative FAT & FURIOUS concept, showing artistic burgers !